Counting down from 20 A song to help children count down from 20. 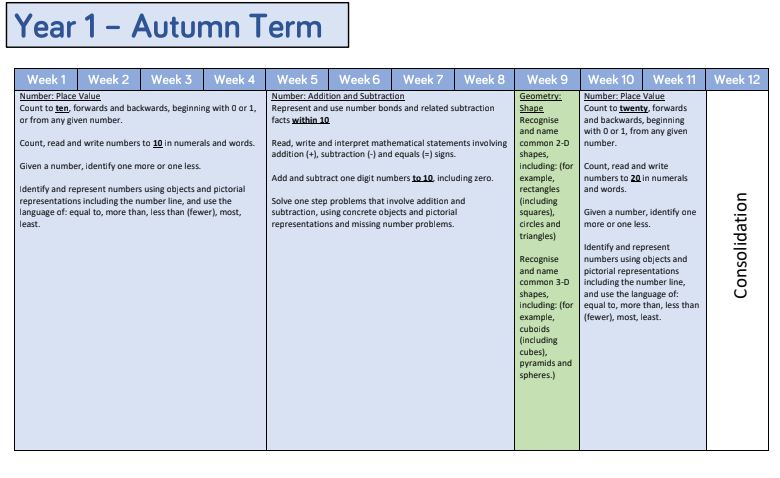 This is our termly overview for maths. 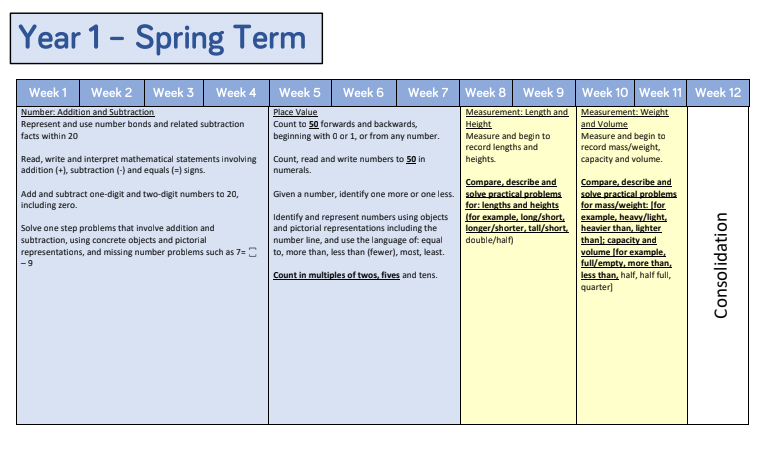 Counting down from 10 helps teach kids to count backwards. And counting from ten to one with a blastoff at the end is exciting!